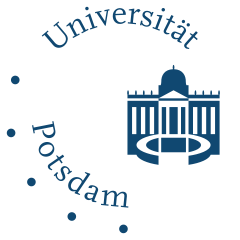 The workshop venue is room S14, house 6, at Potsdam University, Campus Griebnitzsee (August-Bebel-Straße 89, 14482 Potsdam). 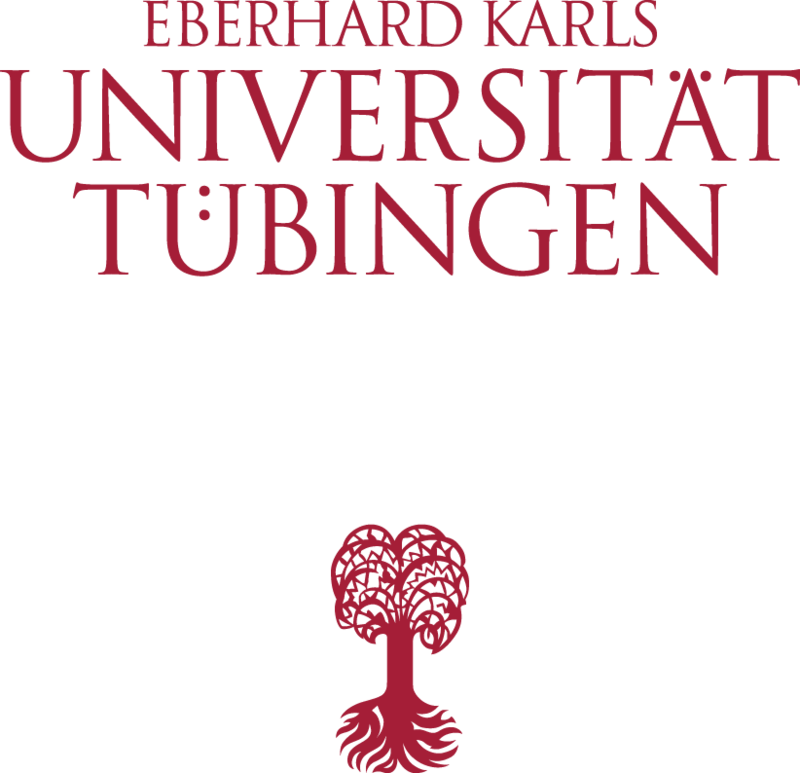 The campus is reachable via S-bahn (suburban railway) from either Potsdam or Berlin. S-bahn train S7 in the direction of “Potsdam Hauptbahnhof”, leaving every 10 minutes from several stations in Berlin, including Ostbahnhof, Alexanderplatz, Friedrichstraße, Berlin Hauptbahnhof, Zoologischer Garten and Charlottenburg. The venue is in tariff Zone C of the Berlin public transport, if you live in the center of Berlin, you will need an ABC ticket. See the BVG website for a journey planner and further information on tickets.